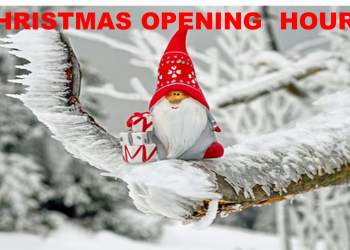 Here’s a list of the opening hours for all of our branches over the Christmas Holidays and into the New Year. 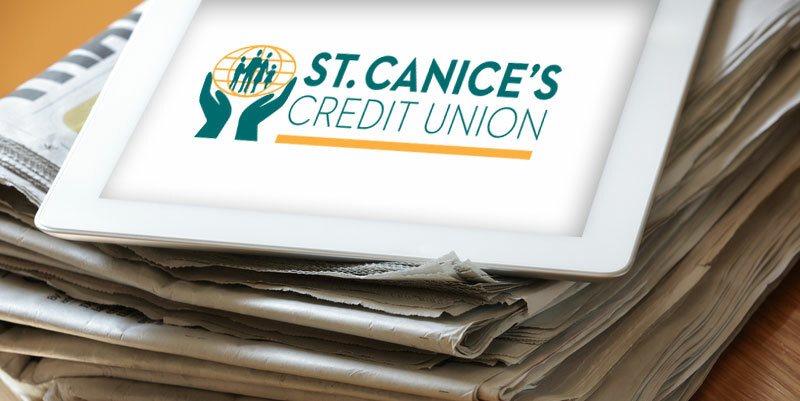 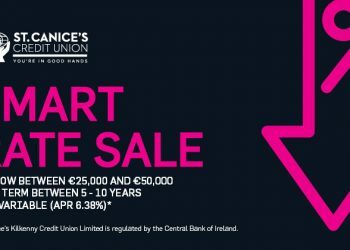 The Annual General Meeting of St. Canice’s Credit Union will be held on Tuesday night, 18th December 2018 in Hotel Kilkenny at 7.30pm. All members are welcome to attend.